Bershka is a Spanish clothing retail that is part of the Inditex Group. Inditex also owns brands Zara, Massimo Dutti, Pull&Bear, Oysho, Uterqüe, Stradivarius and Zara Home. Bershka is present in 71 countries around the world, making it one of the most popular brands for young people. 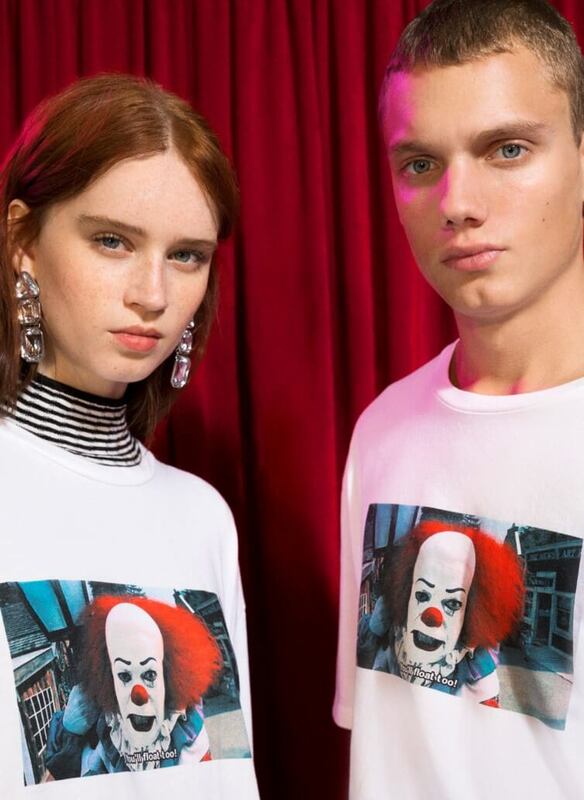 Although it is targeted at a young market, Bershka just launched a collection that could be targeted at a more mature audience. It is a collection that contains elements of classic films of the 80s. For example, elements from movies like The Shining, It – Scary Clown, E.T., Chucky, among others. One of the t-shirts features one of the most fearful characters created around clowns, from the original horror novel “It” by American author Stephen King. Another one features Edward Scissorhands, one of Johnny Depp’s most iconic characters. E.T. is also the main element of another piece of the collection. Fans of the Steven Spielberg movie will fall in love with this t-shirt. The image featured on this t-shirt is one of the most hilarious scenes of the film when E.T. is dressed as a woman. 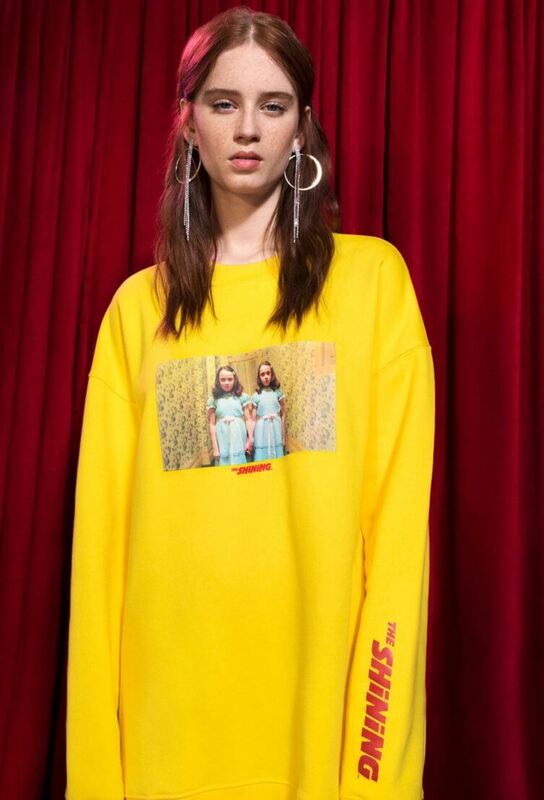 Our favourite piece of the collection is a yellow sweatshirt. It features the image of the scary twins that appear in the corridors of the famous movie hotel “The Shining”.